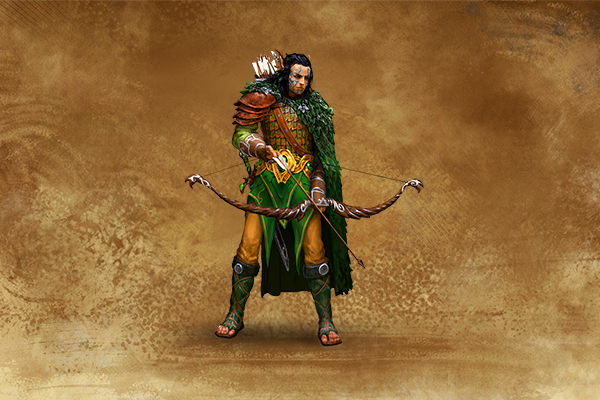 In times of peace, the Hunters supply the Elven communities with food, and they are respected for their skills and prowess. 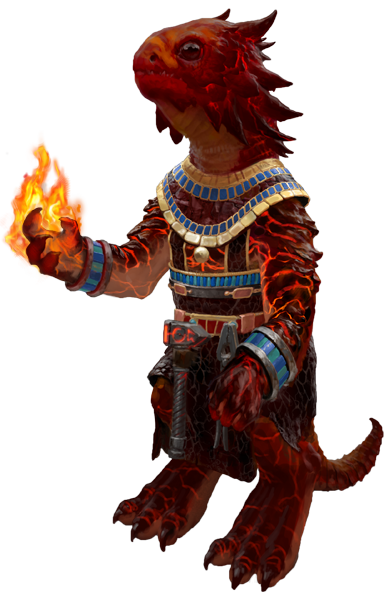 Wandering Irollan, they live in harmony with Nature and its unwritten laws. They will never kill a living being without purpose. 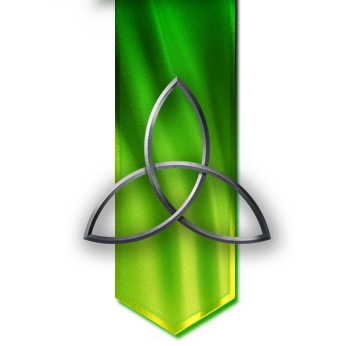 In times of war, however, they have no compunction about using their talents to strike down enemies from afar. 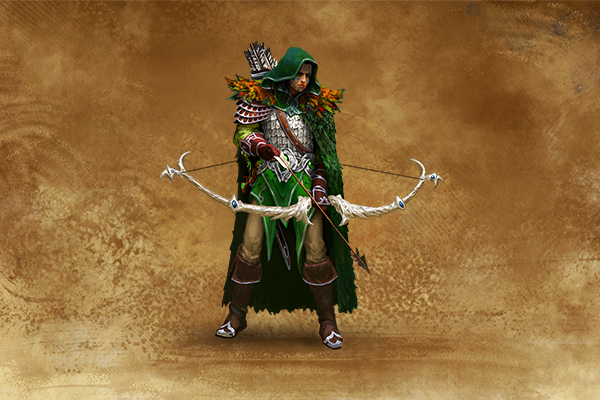 Master Hunters are dedicated to the defense of the woodland realms and rise to protect them from any invader. 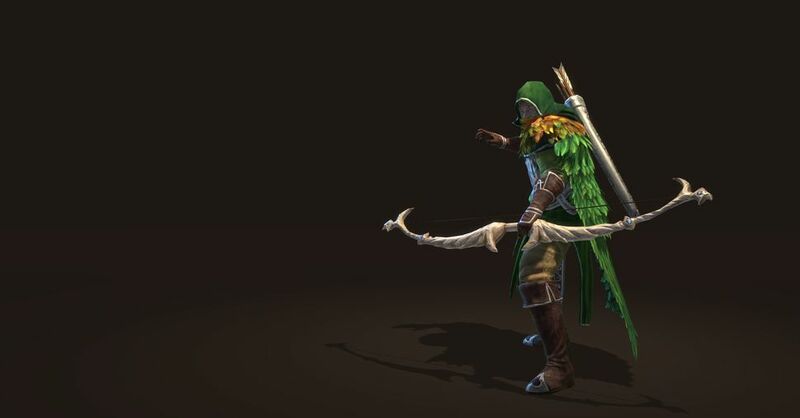 Their enchanted bows allow them to shoot twice before the enemy even knows they're there. 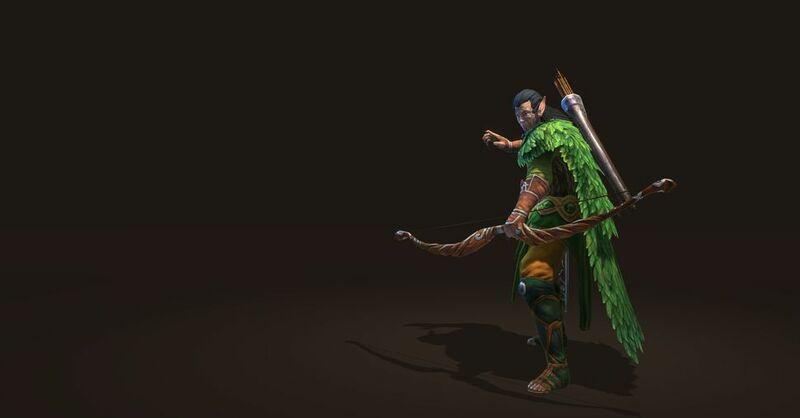 Master Hunters are so swift that they can shoot two arrows when lesser men would only shoot one.